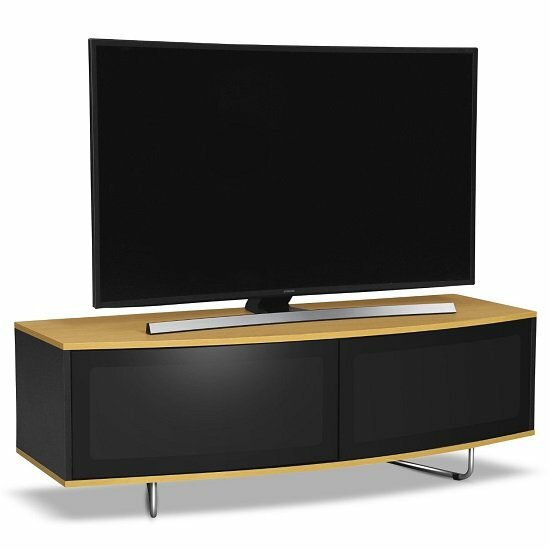 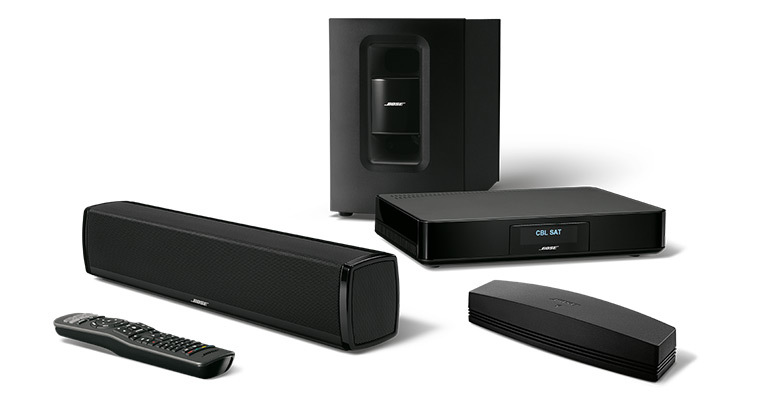 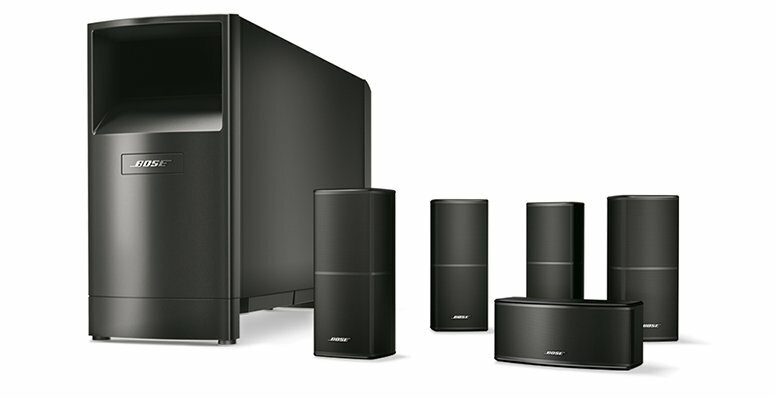 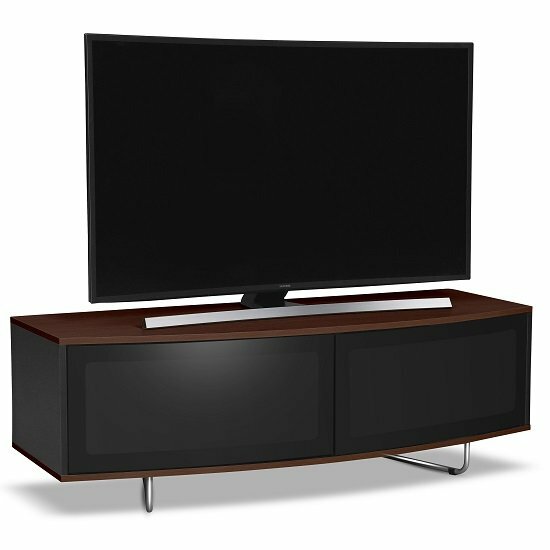 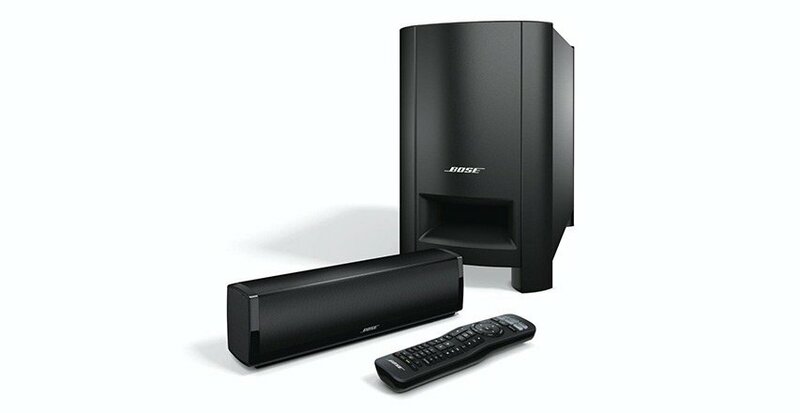 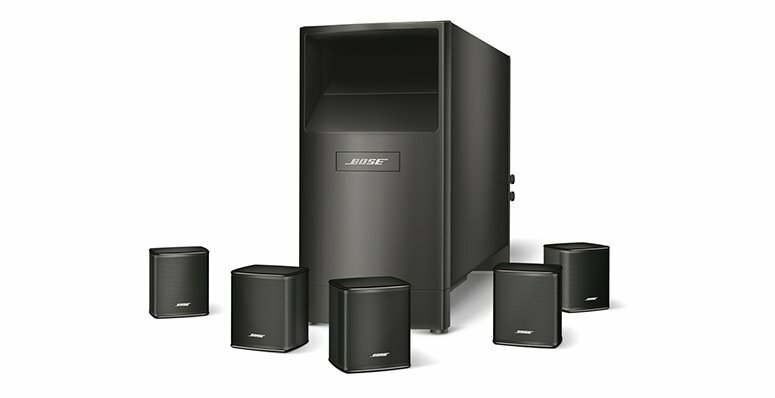 We have displayed the lowest prices in the UK for home cinema system black in Home Cinema and VCR Players including these related brands: BOSE&REG, PANASONIC, BOSE, ONKYO, SAMSUNG. 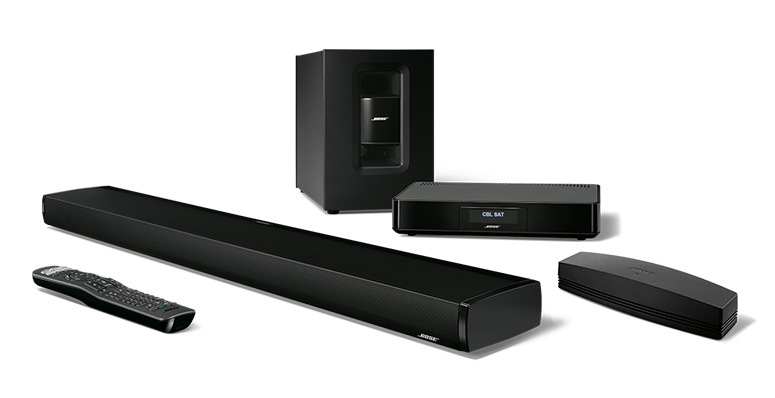 If you want to improve your home cinema system black product list, you can do so if you use our refine by category links, or change completely by changing your criteria in the search interface at the top. 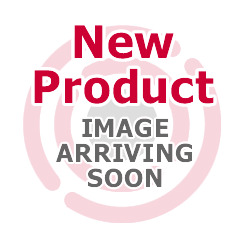 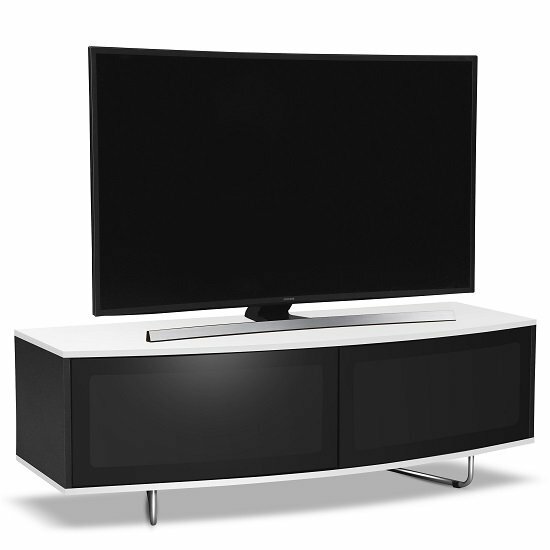 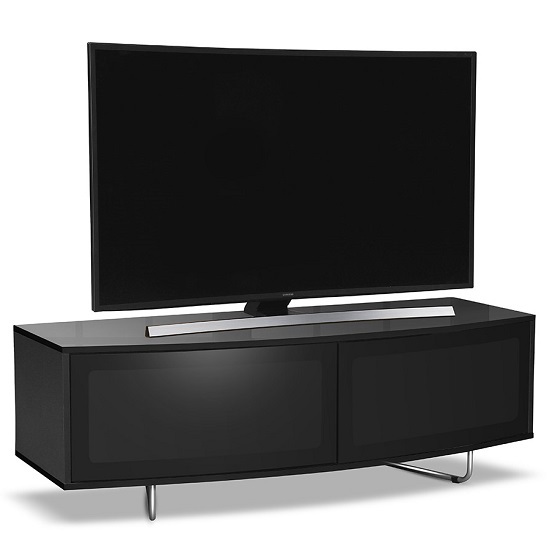 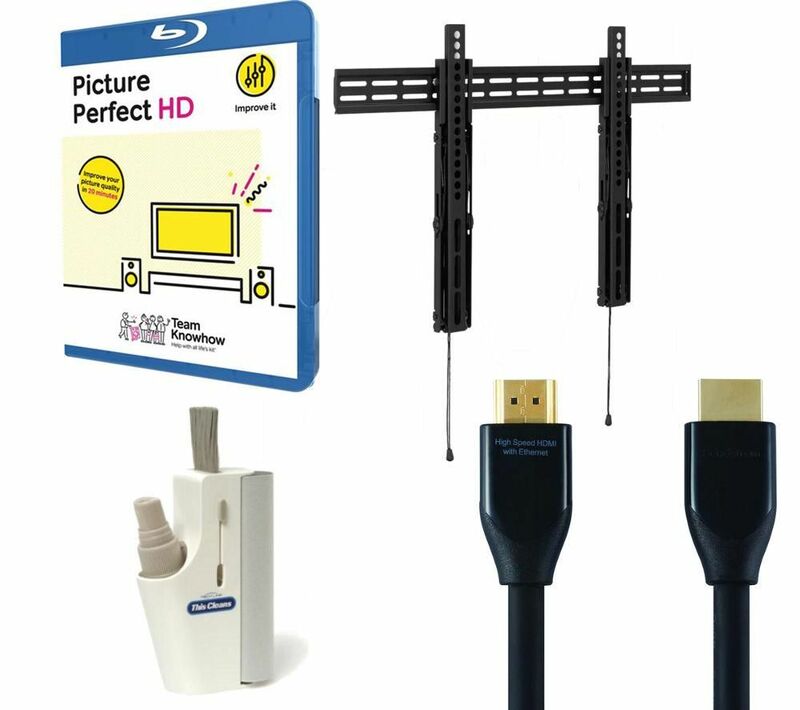 Either way, you should find the lowest price on your new Home Cinema items on this page.